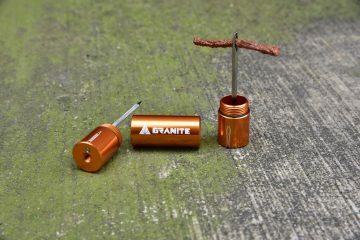 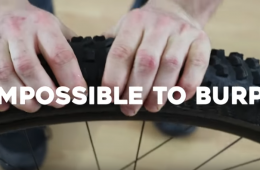 Check Out Ali Clarkson’s Burp-Proof Tubeless Setup. 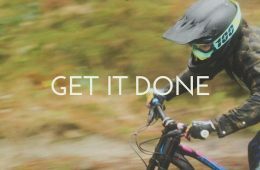 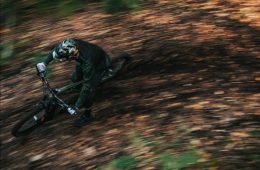 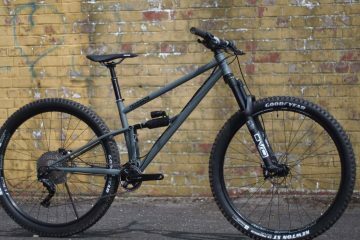 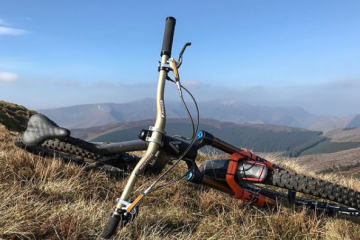 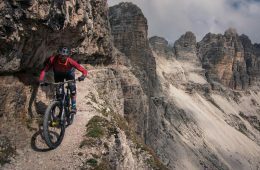 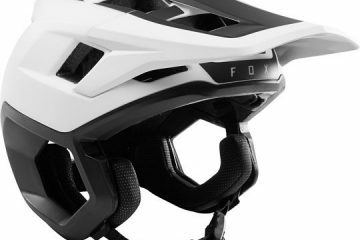 Heap, Cryer and Lil Robbo Rally the 2019 Nukeproof Mega Carbon. 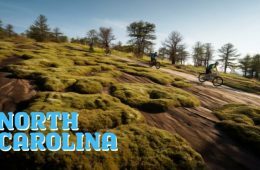 Going Places in North Carolina with Eva Surls. 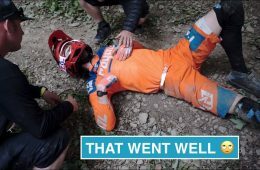 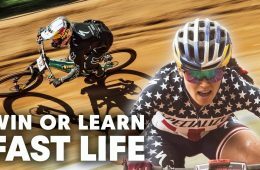 Dirt School | Trackside Tips | Setting Up Wide for Steep Corners. 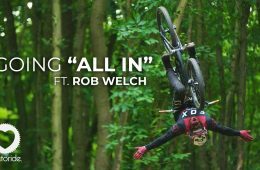 Rob Welch Going “All In” Full Film. 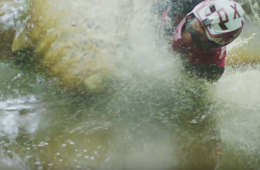 Go Inside the Mind of The Riders Competing at the 2018 Rampage. 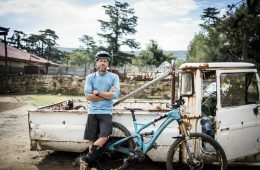 Trailer : Live to Ride | Rob Welch’s Going All In. 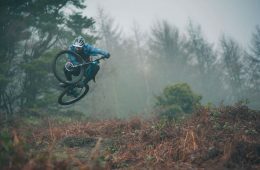 Maya Atkinson Getting It Done in South Wales. 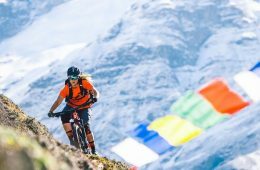 Micayla Gatto’s Perspectives of India. 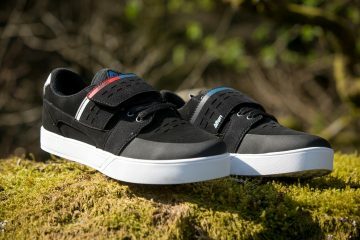 Dan Milner is the Photo Vagabond. 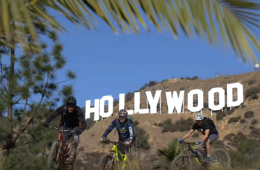 Missy Giove and Timmy C Join Hans Rey Exploring Los Angeles. 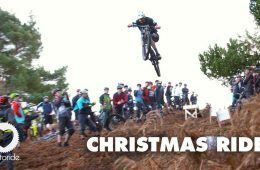 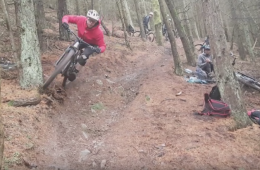 Loamy Carnage on the Trail Maps Christmas Ride. 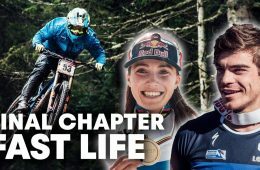 Trust the Process | Fast Life with Finn Iles & Kate Courtney. 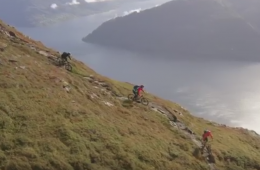 Ben Cathro Shreds the Norwegian Fjords. 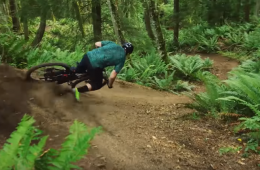 Sound of (Warp) Speed with Bryn Atkinson.